Also known as “ketogenics,” the focus of a keto diet is on a high-fat, adequate-protein, and low carb intake. One of the trendiest ways to stay healthy has hit the scene hard and it’s working. And not only for losing weight but for taking care of specific health concerns and balancing out the way we all eat. And today it’s all about how we start our day. Take a look at these 15 leto-friendly breakfast recipes that are sure to start your days off right. 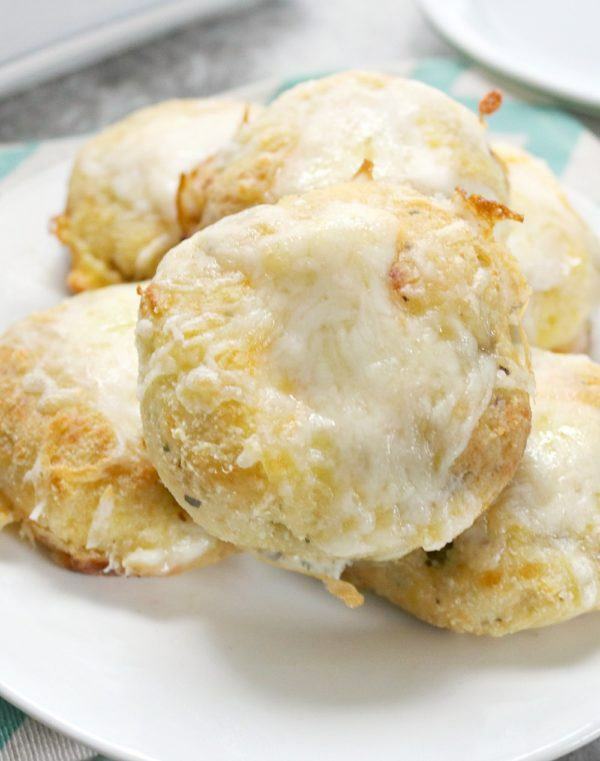 How to This and That stuffed keto-friendly biscuits with favorited breakfast flavors. Sausage, eggs, and cheese too, these will quickly become a favorite for the entire family. Hop on over now and check out the easy-to-follow recipe. Starting off your day with bouts of veggies could be the best way to go. 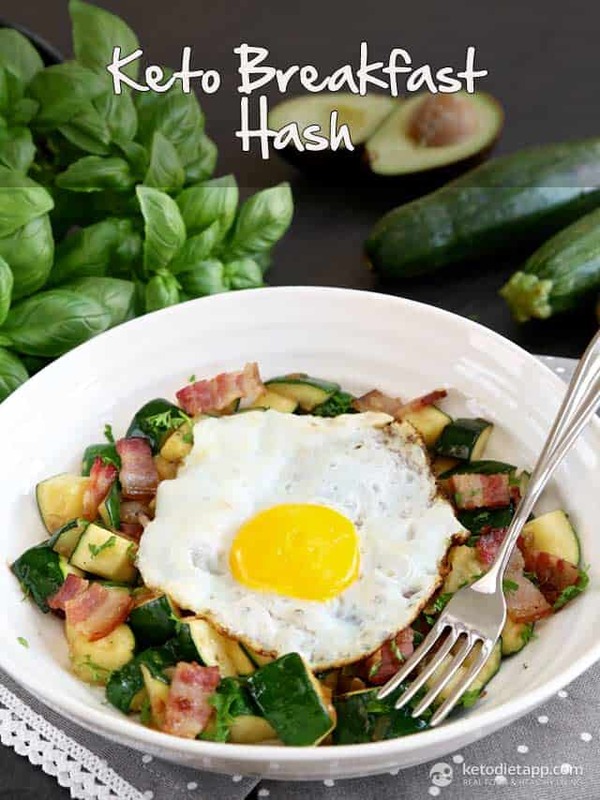 This zucchini has can be found over at The KetoDiet Blog and is extra delicious when topped with a fried egg. And you don’t have to skimp out on the bacon either, it’s here and full of flavor. 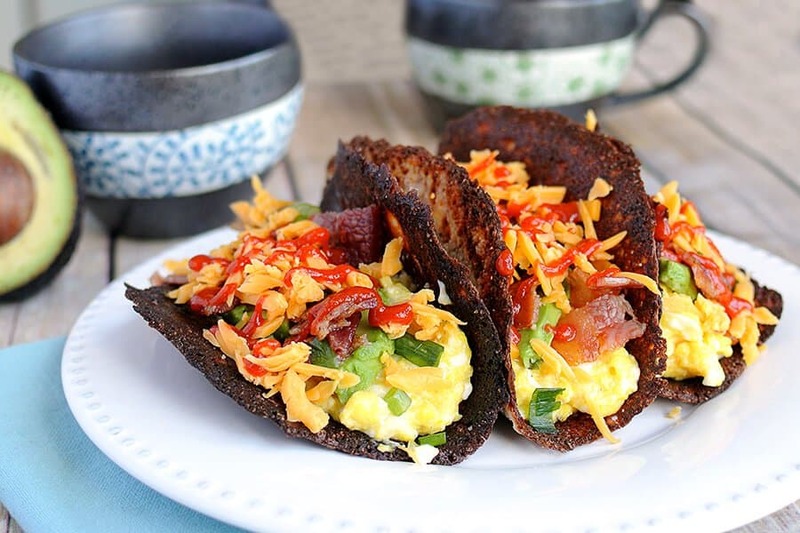 Ruled.Me went with some low-carb tacos to jazz up the breakfast table and we’re all in. They’re full of flavor and you can essentially add any of your favorite toppings. The best part is the kiddos will love these too and dive right in. 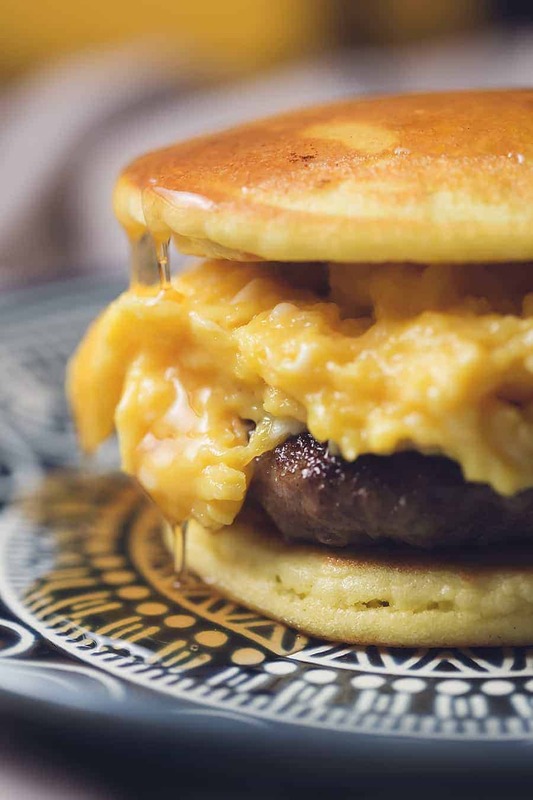 Here’s a McMuffin that you won’t feel guilty eating. Instead of bread, you’ve got egg, sausage, cheese, and a bit of green too. Visit Peace Love and Low Carb to learn all about the juicy details. I Breathe I’m Hungry created these unique cheesy ham and hash cups that you may just be surprised about. It’s got a great amount of delicious ingredients and again, ones that you won’t walk away feeling guilty for. You can easily prep ahead with these too! Wicked Stuffed went the granola route and we’ve loving the freshness and yummy flavors inside this bowl as well. 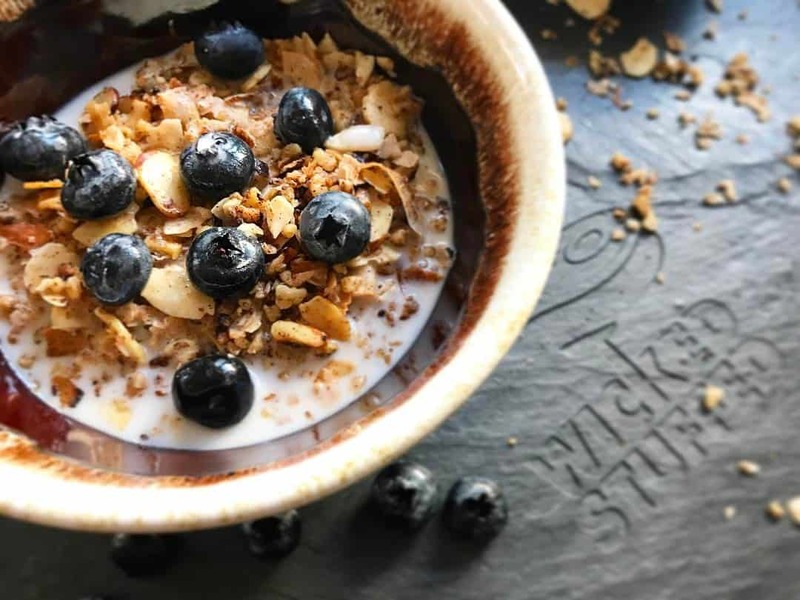 Cinnamon, oats, and blueberries too, it’s a recipe that you can easily personalize and serve up to the entire family. Run on over now and grab the details. Pancakes can be on your diet as well. And they can be extra sweet with some coconut flakes added to the bunch too. 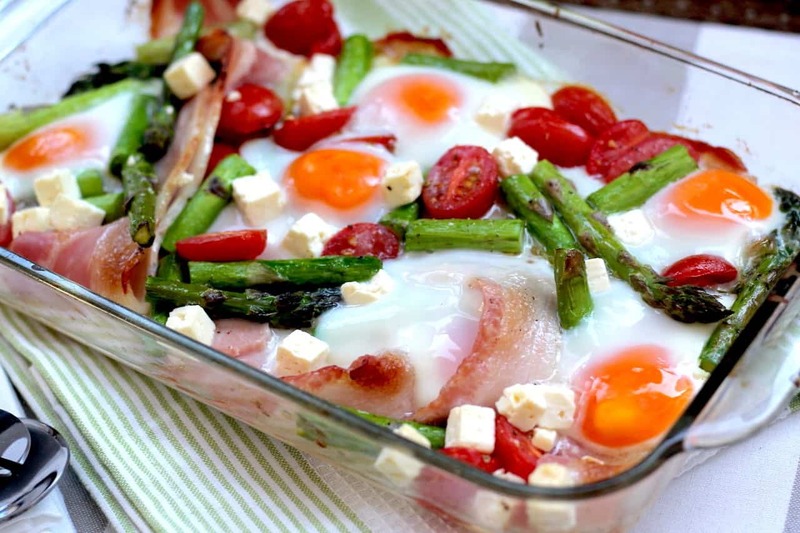 We found this dish idea over at Tasteaholics and thought it’d be perfect for brunch this weekend! 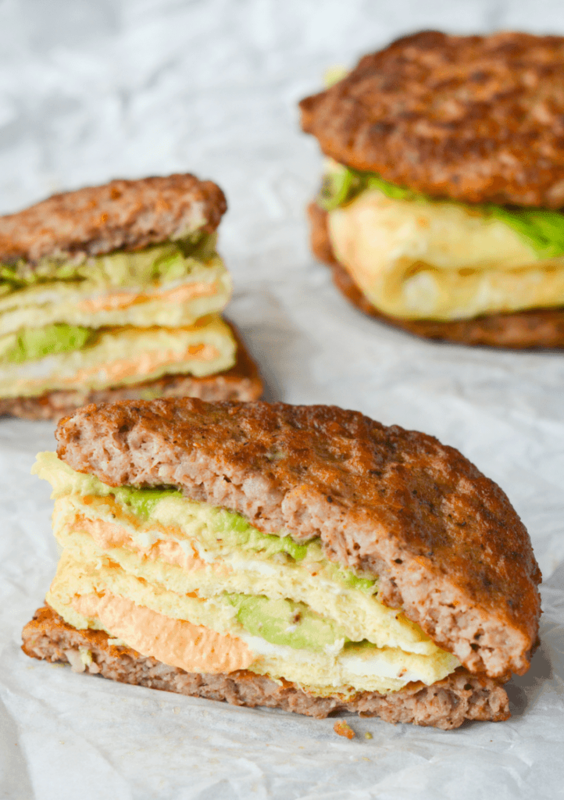 The KetoDiet Blog went with a trendier breakfast idea that we immediately fell in love with. Sausage, guac, and egg too, this dish is all in the presentation. It’s low-carb and packed with good-for-you ingredients. 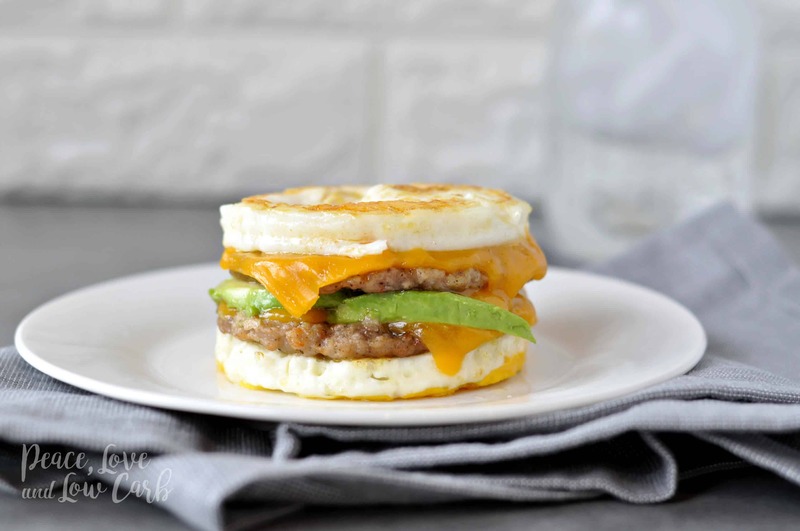 You breakfast sandwich can be nestled between to slabs of sausage for something that fits your diet and the taste buds. 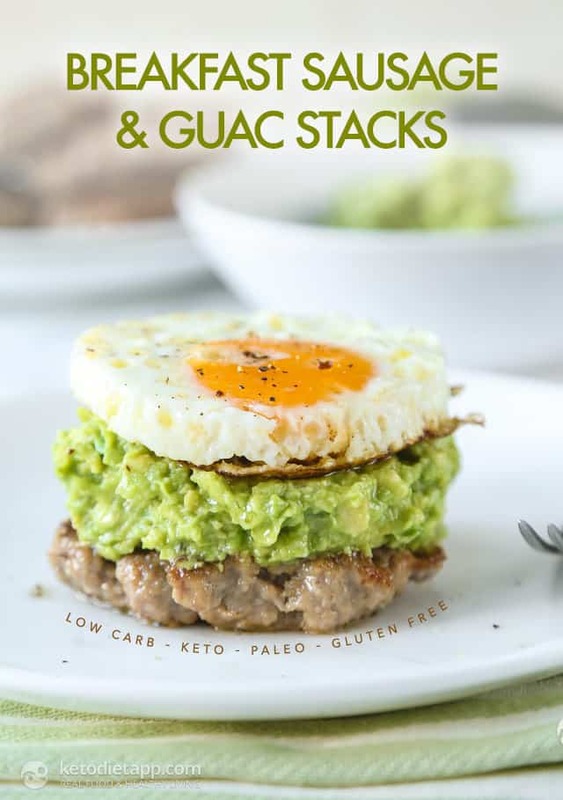 We found this easy recipe over at Hey Keto Mama and were surprised by how satisfying it was. You won’t miss a bite of bread with this one. Get a little bit fancy with this French-inspired dish. There are so many indulgent flavors on this plate and its one that will dress the Sunday brunch table nicely. 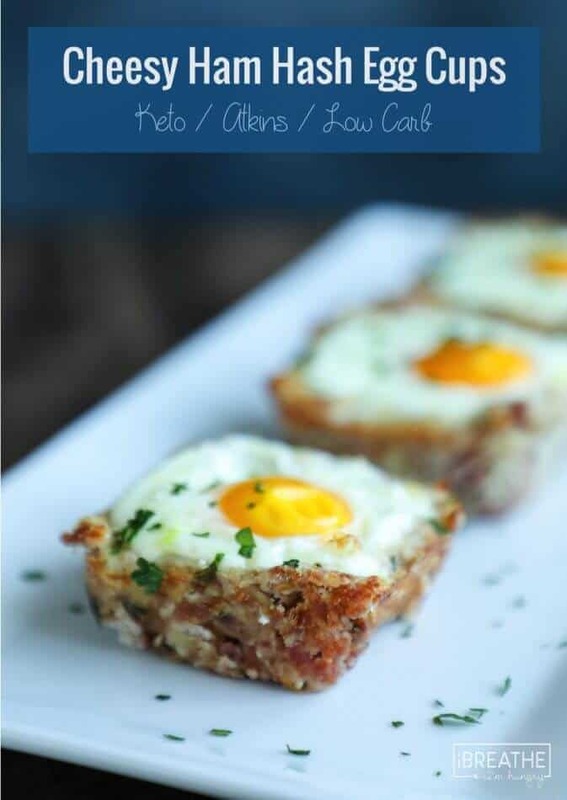 Grab the recipe by visiting Diet Doctor. It may not sound like the most diet-friendly of recipes but it is, we promise. 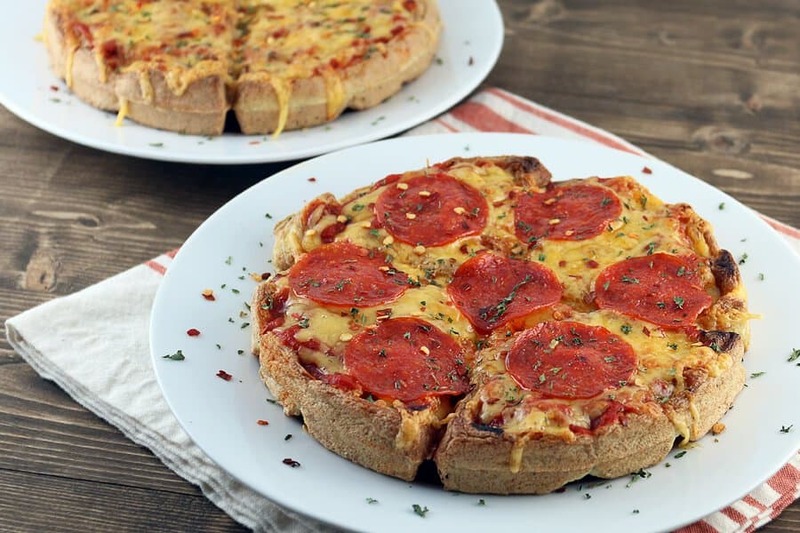 These pizza waffles from Ruled.Me follow the keto plan and taste wonderful. The kiddos will love them too! 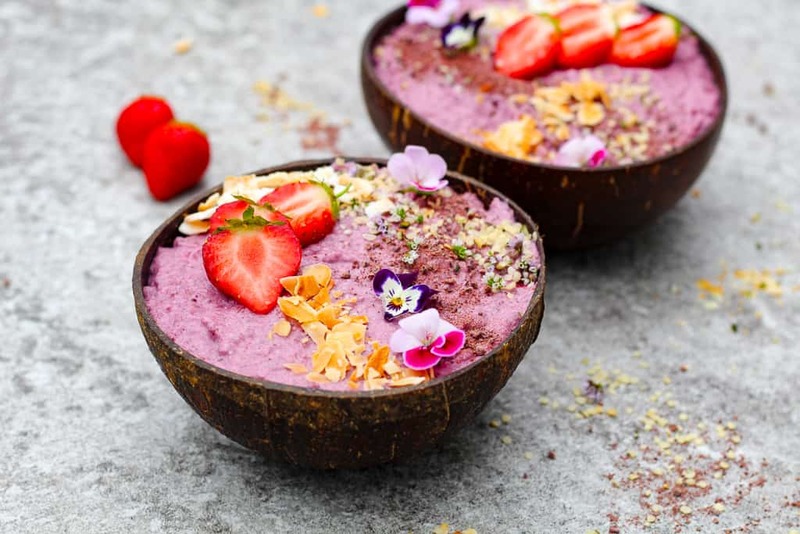 Julia’s Lifestyle made this gorgeous berry chai pudding bowl and we’re in love. Of course you don’t have to add the flowers but the fresh fruits and tart flavors make this a great start to the morning. And, yes, you can make the ahead of time to make the week a bit easier too. 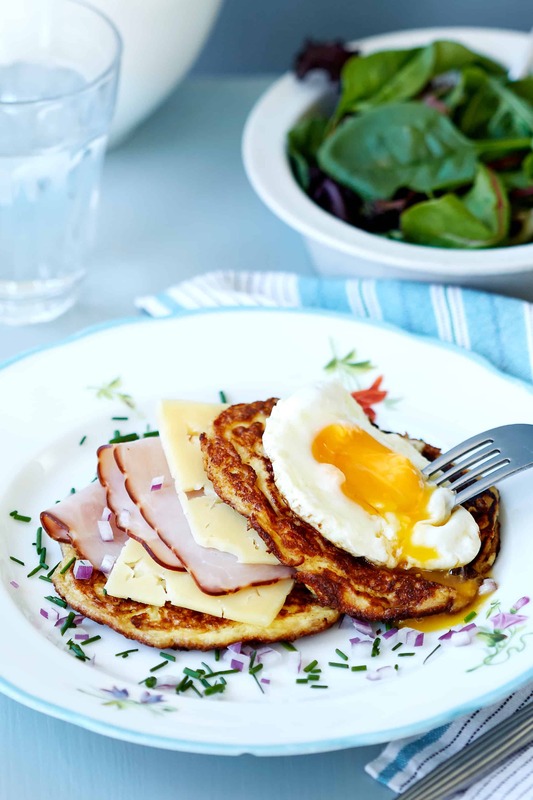 Low Carb with Jennifer made a swoon-worthy pancake sandwich that you may not think fits your diet but does. Pancakes, sausage, eggs, and syrup too, indulge a bit without going off the deep end. Your little ones will love to stack these themselves. 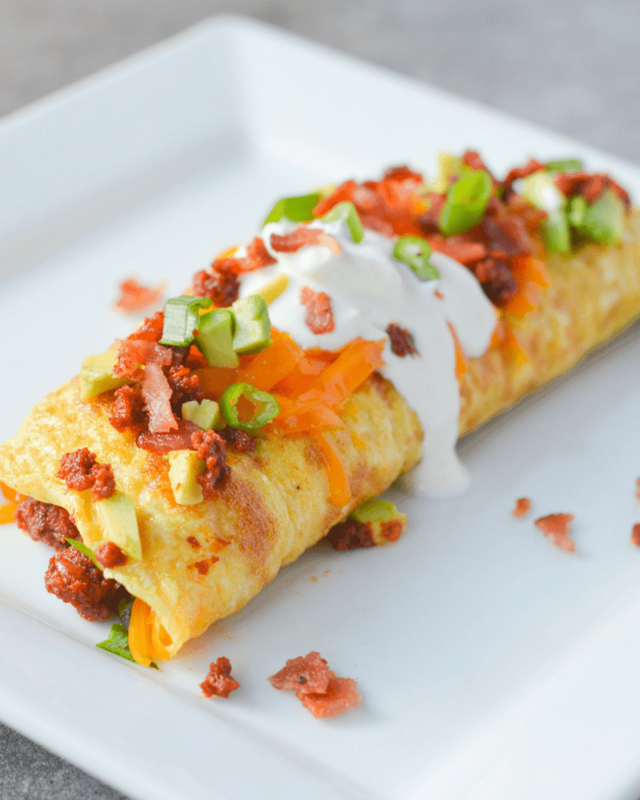 Make your weekend mornings a bit brighter with an omelet full of delicious chorizo sausage. 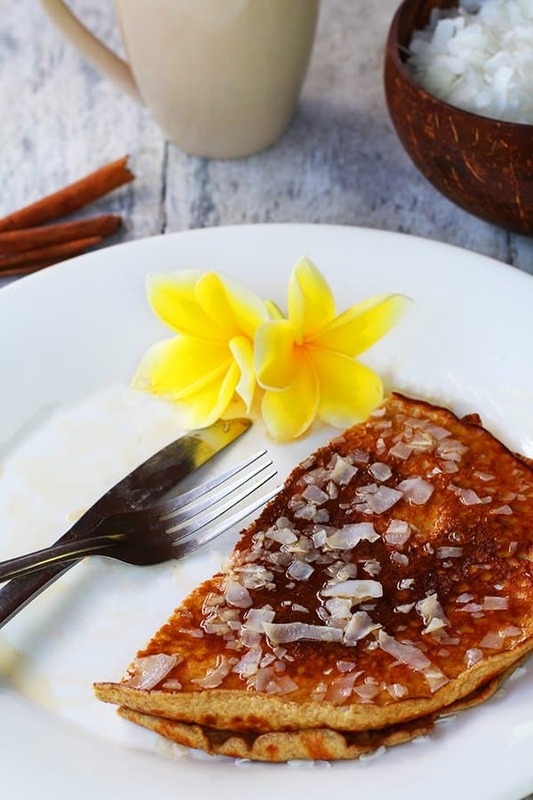 Hey Keto Mama will walk you through how to make a flavor-packed breakfast with ease and no guilt. Even if you aren’t a pro omelet maker, you’ll want to give this one a shot. The Aussie Keto Queen leaves us off with this vegetable breakfast bake. And although it’s packed with our favorite veggies, it’s got some cheese, bacon, and eggs in there too. Serve this up for brunch or with some leto-friendly biscuits any day of the week.